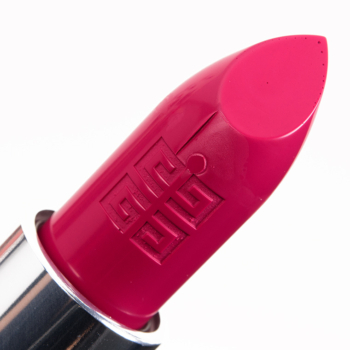 Givenchy Framboise Couture (323) is a cool fuchsia with a cream finish that is permanent and retails for $36.00. 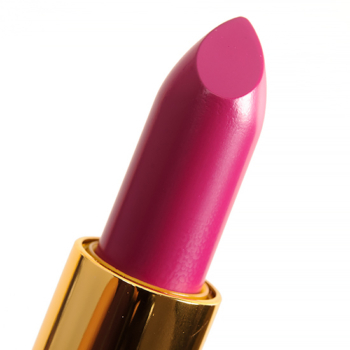 In comparison, MAC Ultramarine Pink is a cool fuchsia with a satin finish that is limited edition and retails for $30.00. 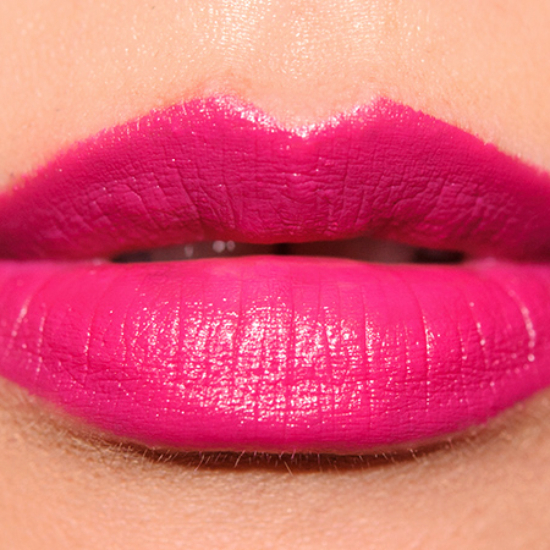 MAC Ultramarine Pink is 90% similar — it is lighter, cooler.